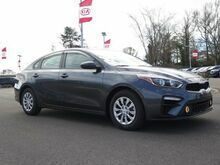 Snow White Pearl 2019 Kia Optima LX FWD Automatic 2.4L 4-Cylinder 2019 Kia Optima. 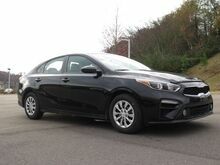 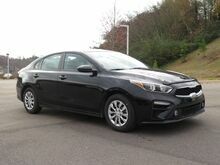 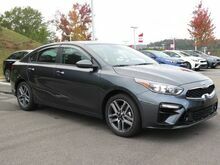 Ebony Black 2019 Kia Optima LX FWD Automatic 2.4L 4-Cylinder ABS brakes, Alloy wheels, Electronic Stability Control, Heated door mirrors, Illuminated entry, Low tire pressure warning, Remote keyless entry, Traction control. 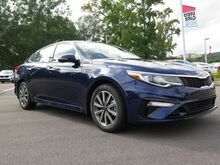 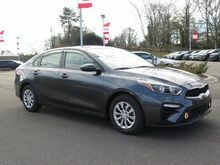 Horizon Blue 2019 Kia Optima LX FWD Automatic 2.4L 4-Cylinder 2019 Kia Optima. 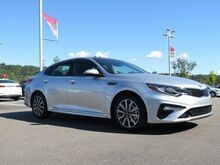 Sparkling Silver 2019 Kia Optima LX FWD Automatic 2.4L 4-Cylinder 2019 Kia Optima. 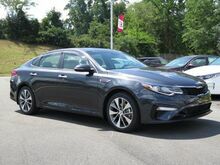 Platinum Graphite 2019 Kia Optima S FWD Automatic 2.4L 4-Cylinder 2019 Kia Optima. 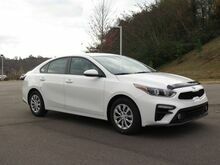 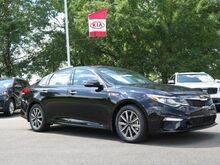 Snow White Pearl 2019 Kia Optima S FWD Automatic 2.4L 4-Cylinder 2019 Kia Optima. 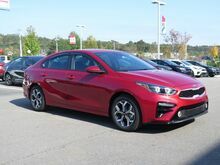 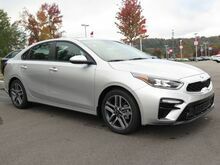 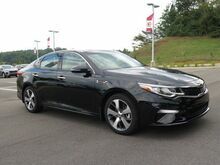 Ebony Black 2019 Kia Optima S FWD Automatic 2.4L 4-Cylinder 2019 Kia Optima.